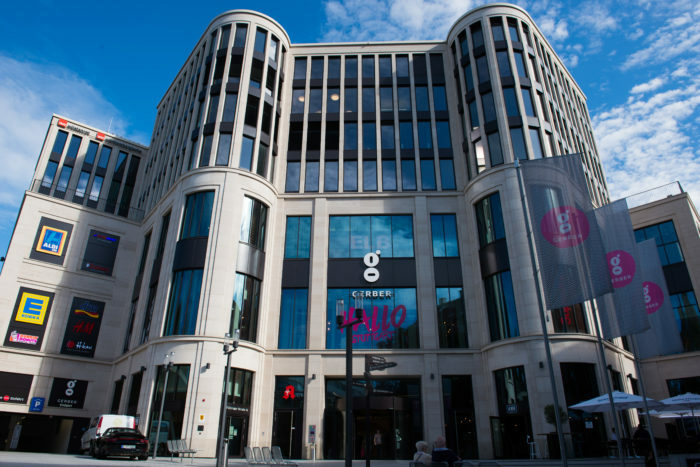 In the STUTTGART region, shoppers can "buy until they fall" to buy high quality products at favorable prices, for example, in the hometown of Hugo Boss Lavel. Here in Metzingen, factory sales have developed over the years, and undercover international brands sell designer fashions and accessories throughout the year at sensationally low prices. Metzingen is one of Europe's leading shopping destinations and attracts buyers of price-conscious labels from around the world. 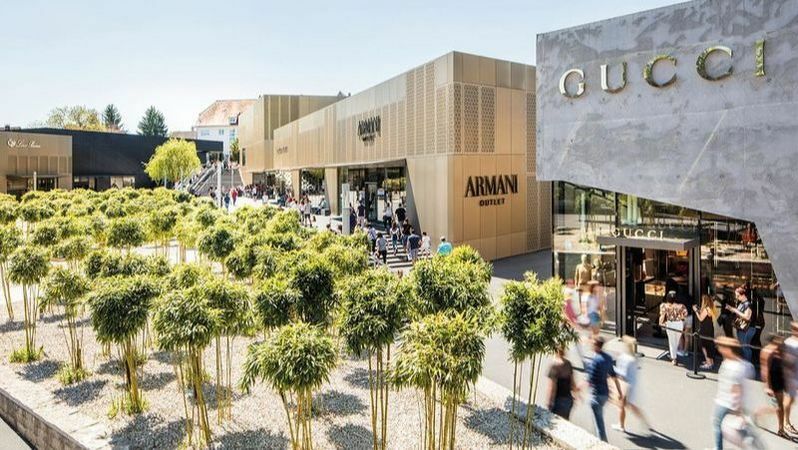 More than three and a half million customers from more than 185 countries visit the outletcity each year to select their favorite items from more than 70 premium and luxury international bands at outlet stores, such as Prada, Burberry and Jimmy Choo. a direct and convenient bus connects the outletcity with the city of Stuttgart. 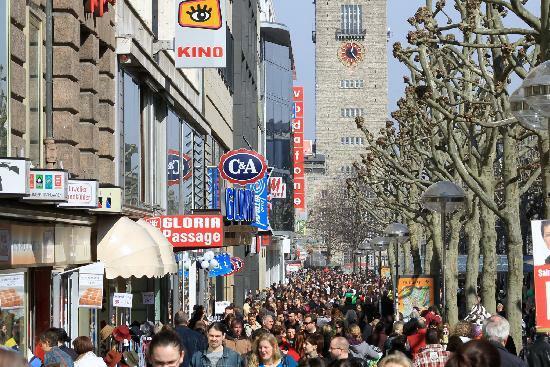 The city center of Stuttgart has a wide selection of products on offer. Here you will not only find fashion for all tastes, but everything the heart can desire in terms of precious, exquisite, elegant and tasteful products, with a length of 1.2 kilometers, Konigstrasse is the longest pedestrian shopping precinct in Europe. through the city center The favorite shopping boulevard in Stuttgart has specialized stores, department stores, international chains, cafés, restaurants and leisure areas. 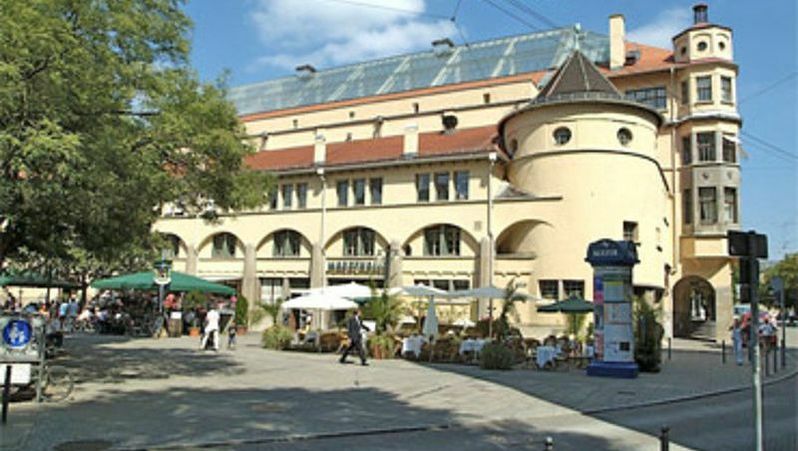 To the right and to the left of the main enclosure there are more attractive shopping passages, such as Eberhandstrasse, Stiftstrasse and Classy Carlwerstrasse with its elegant shops and boutiques. 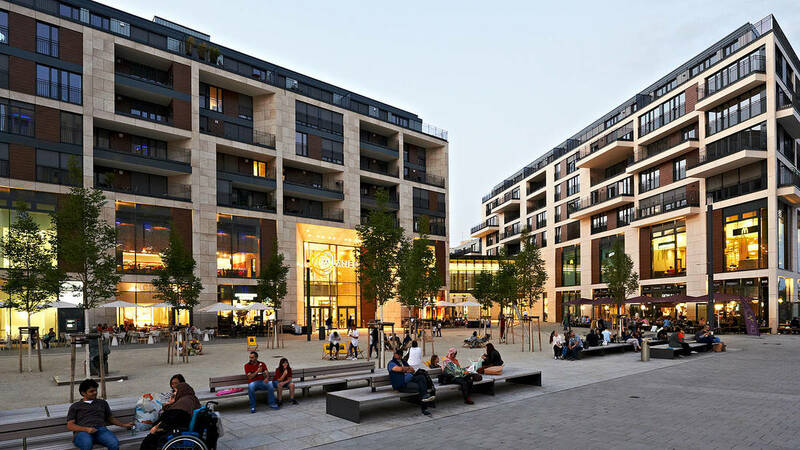 The two shopping centers in Stuttgart, Milaneo and Gerber, also offer a variety of retail stores under one roof. And you should not miss Breuning. Since 1881, the name of Breuninger is synonymous in Stuttgart, with an excellent quality of products and services. 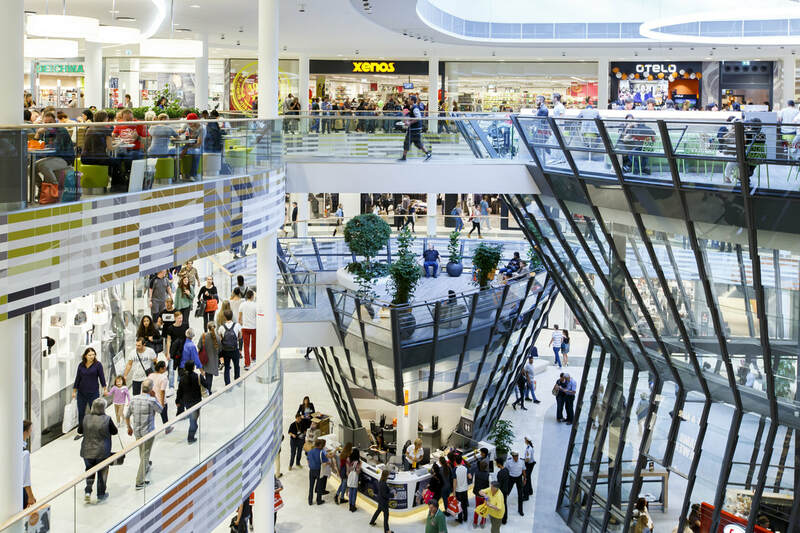 The flagship store in the Stuttgart market has become a shopping cosmos in its own right throughout the year and a popular meeting place for shopping enthusiasts. It offers a varied selection of high quality products and brands, in addition to excellent advice from competent personnel as part of the shopping experience. The company is one of the largest department stores in Europe.